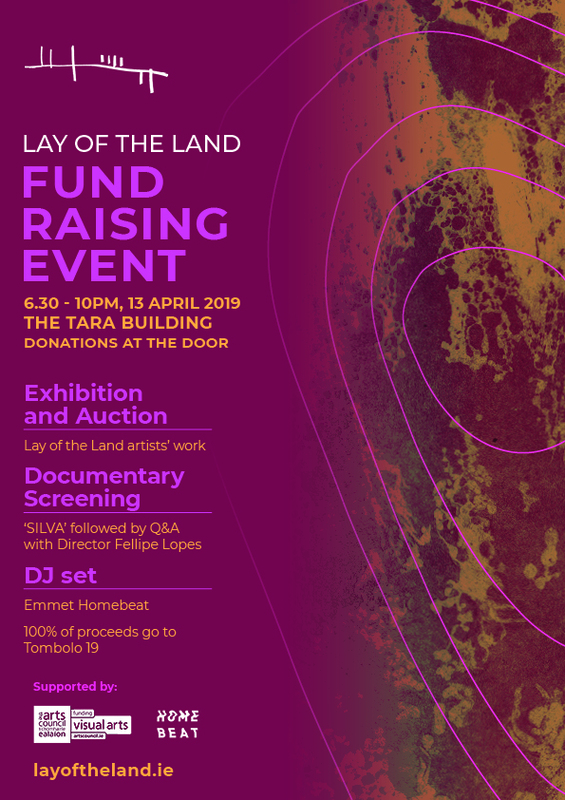 Working on our new LOTL limited edition prints sparked the idea for a launch and fundraiser event and we are excited to announce that it will be taking place on the 13th April in The Tara Building from 6.30pm - 10pm. The evening will include an exhibition of our new limited edition prints and a selection of artworks donated by previous LOTL artists. All artworks will be auctioned off on the night. We will be screening the premiere of our Silva documentary followed by a Q+A with the Director Fellipe Lopes. Our friends at Home Beat will be playing tunes throughout the evening. With Tombolo just around the corner we’re taking this opportunity to announce the participating artists and officially launch the project. All proceeds from the night will go directly to funding Tombolo 2019. Come see what we’re up to and support us through donations at the door or by buying some beautiful art. Please extend an invitation to anyone you think might be interested in the event. Every persons support means a lot to us.